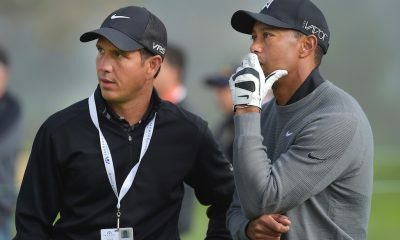 For students wanting to experience how improving their impact will improve their games, Bobby suggests coming to his next Signature Golf School, creating your own private school for your own group, and/or signing up for a private lesson. 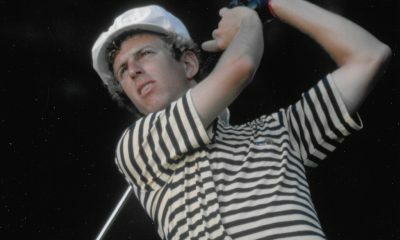 Simply go to: www.impactzonegolf.com or call 239-236-5536. 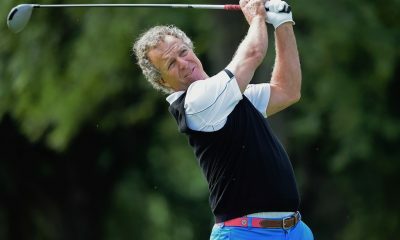 For those instructors who want to learn "Impact-Based®" instruction, Bobby Clampett now has a fully developed Advanced Level One online training fully supported by the PGA and LPGA with continuing education credits. For those who complete, Bobby and Impact Zone Golf are developing a Certification Program and ultimately a masters Program. Impact Zone Golf is ready to build an army of good golf instructors and rid the epidemic of frustrated golfers victimized by "style-based" instruction methods. 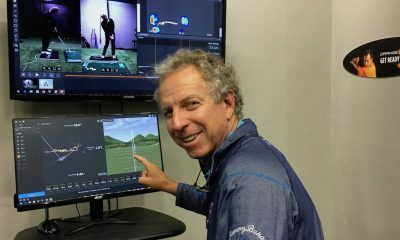 Bobby Clampett is a well-known PGA Tour Winner and Longtime CBS Golf Broadcaster, but perhaps he will be best known for his discovery of Impact-Based® Instruction. His two golf academies are in Naples, Florida: Indoor Performance Studio (1040 Collier Center Way, Unit 14, Naples, FL 34110) and at the Tiburon Golf Club at the Ritz-Carlton Golf Resort. 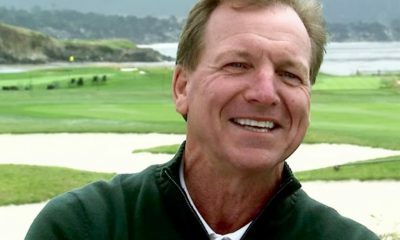 Bobby is the first golf instructor in history to be a PGA Tour winner and earn PGA Master Professional in Teaching and Coaching. 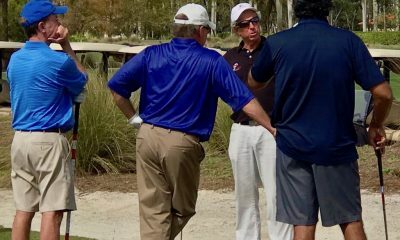 He and his team of Impact-Based® Academy Trained instructors offer year-round Golf Schools, Private Lessons, Women’s Programs, Annual and Seasonal Coaching Programs, Competitive Junior Training and much more. He now offers Instructor Training and Certification approved by the PGA and LPGA. Visit: https://impactzonegolf.com or call: 239-236-5536. 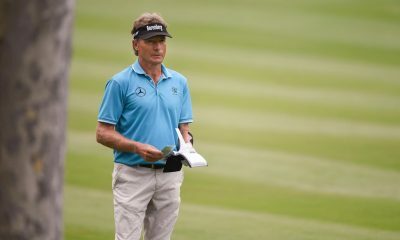 Clampett: Is confusion the leading cause of golfers quitting the game? 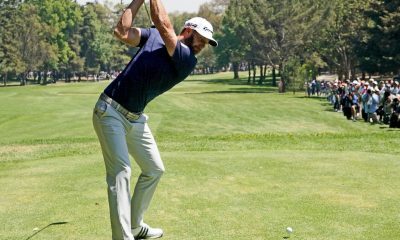 How about that latest swing tip you just saw?